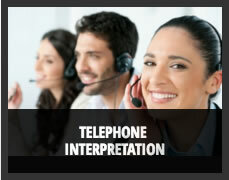 What sets us apart from other interpreting and translating companies? 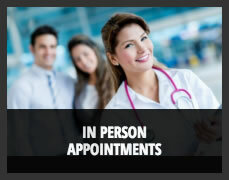 High quality and Professional Interpreters with their accreditation in the needed field. Competitive prices. We charge up to 20% less than other companies in the U.S.
We provide quick quotes on any document translation project or transcription. 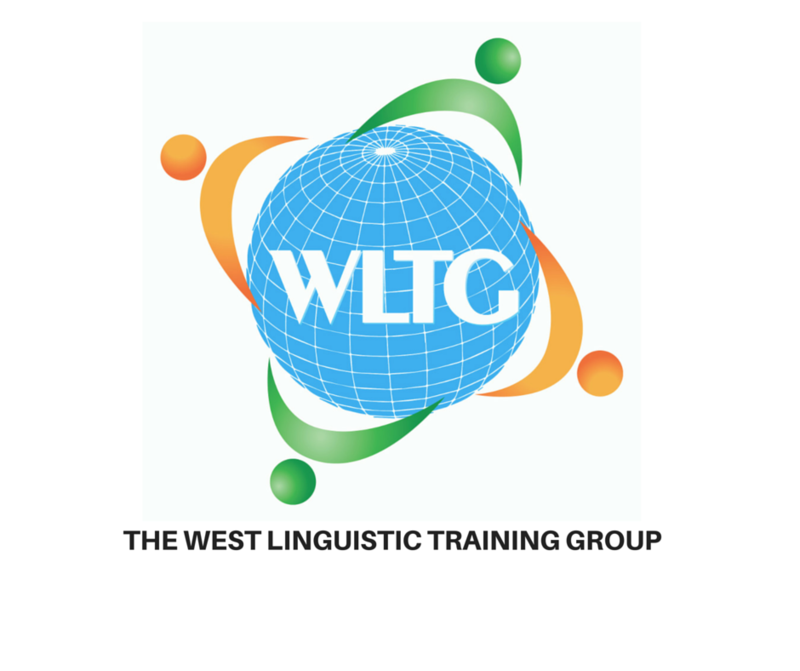 Our qualified translators will provide accurate translations in 80+ languages with quick turnaround times. 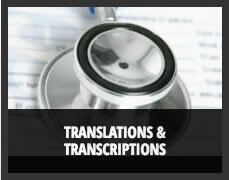 We can transcribe files from multiple sources.